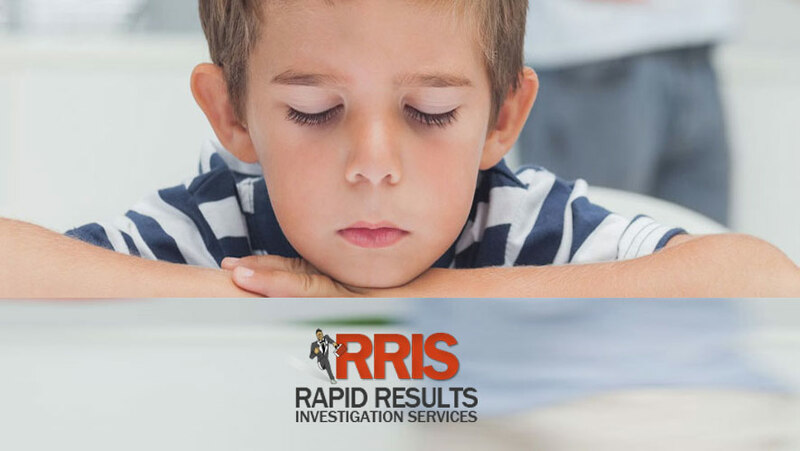 How can Rapid Results Investigation help you when it comes to your children? That’s easy! Of course, it depends on what you need. Say that you’re getting a divorce, and you want to make sure that your ex-husband will pay child support. With Rapid Results, we can keep an eye on your former spouse — so if he claims that he’s been looking for a job every day, we can prove that statement right or wrong in a minute. Or say that he doesn’t seem to be sending you the right amount of child support, despite being reminded multiple times? He can be investigated for that too. You want to make sure your child has support, and if you struggle with your ex-spouse, ensuring their support can be a lot harder than it seems. Or say that your teenager seems to have changed since entering high school. Maybe they were once upbeat and now seem sullen, or their grades have fallen dramatically. Do they always seem to be outside of the house, but don’t have an answer for where they keep going? Teen surveillance is also something Rapid Results offers, and respectfully as well. We won’t reveal ourselves to your teen’s friends, and you’ll be the first people we go to with anything that could be damaging. Although we hope it never happens, we can be called in on missing child cases, as well as ones where it’s suspected that the other parent may have abducted them. Again, when it comes to monitoring children, we maintain as much privacy and anonymity as we can. Unless you ask us to cooperate with the police and other officials, we’ll bring our information and results directly to you. Whatever issue you might have with your children, or even with your partner, Rapid Results can help you find out whatever you need — rapidly, and with sensitivity.